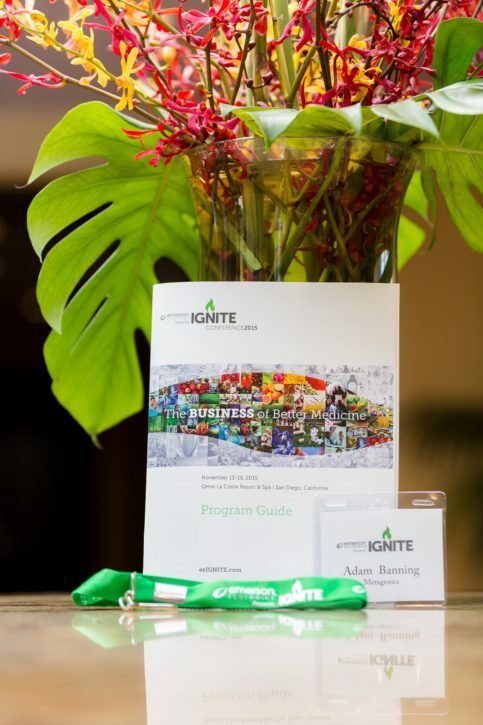 What is the IGNITE Conference? 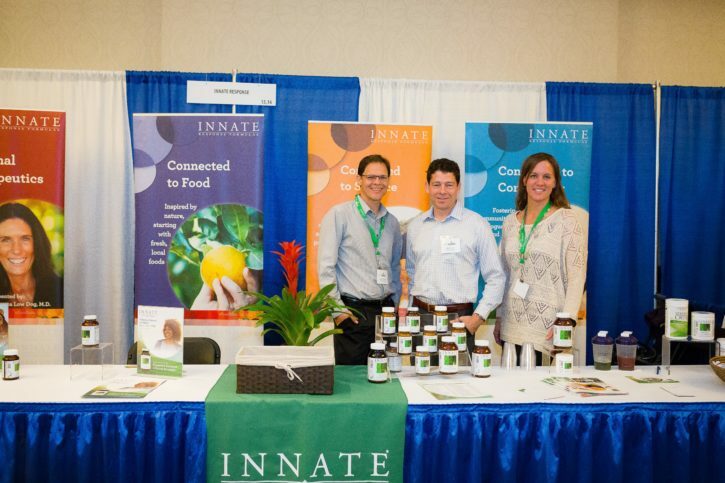 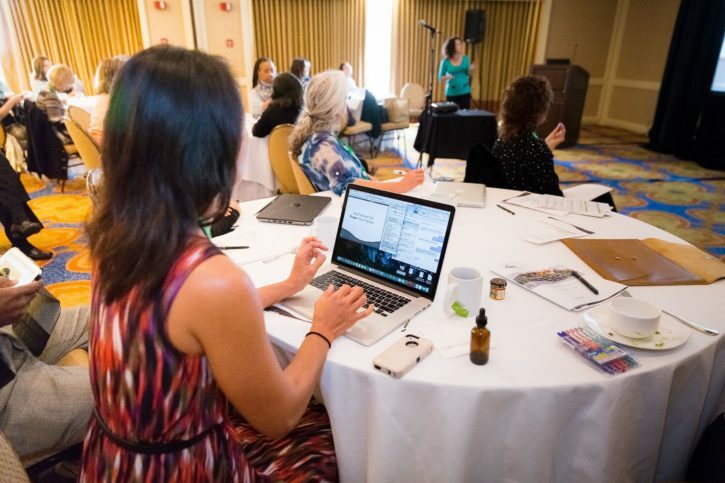 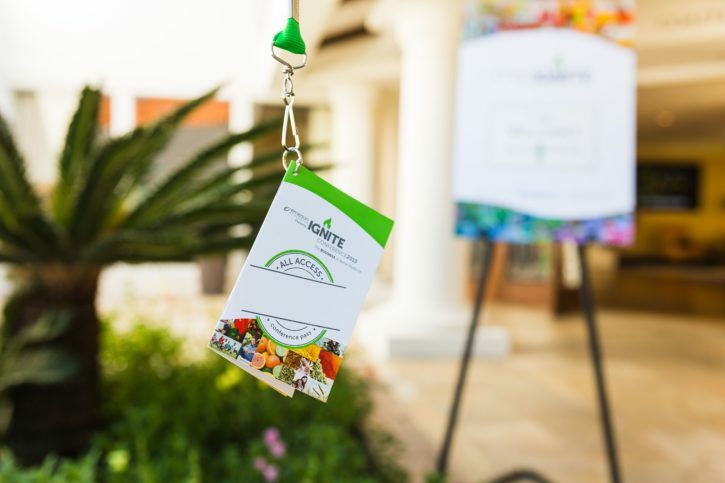 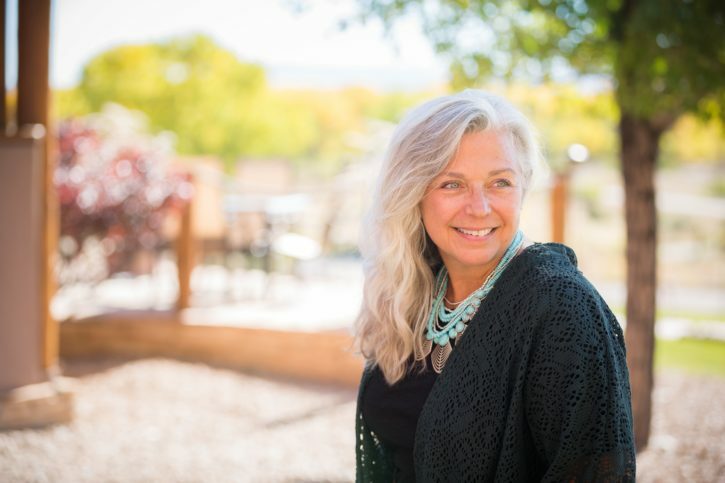 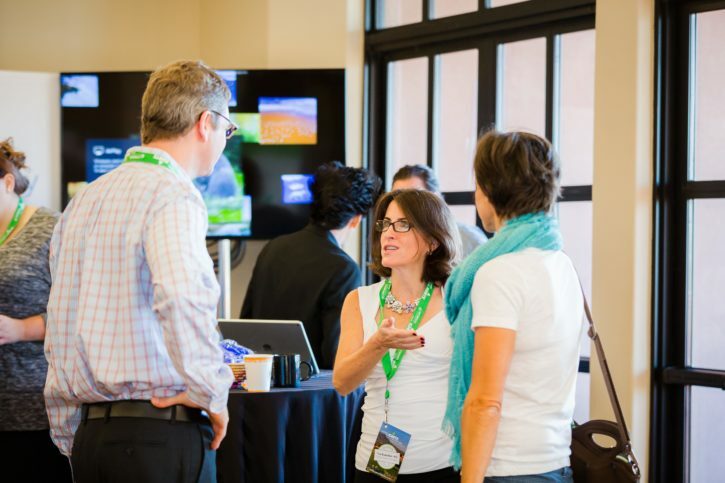 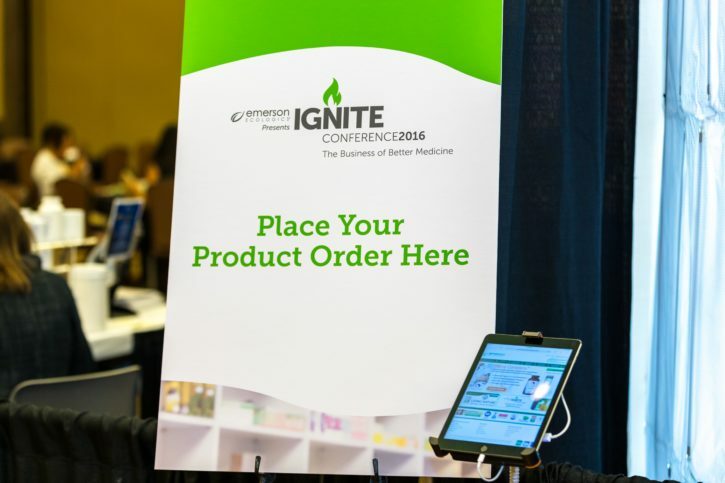 IGNITE by Emerson Ecologics is a live educational conference designed to help integrative practitioners. 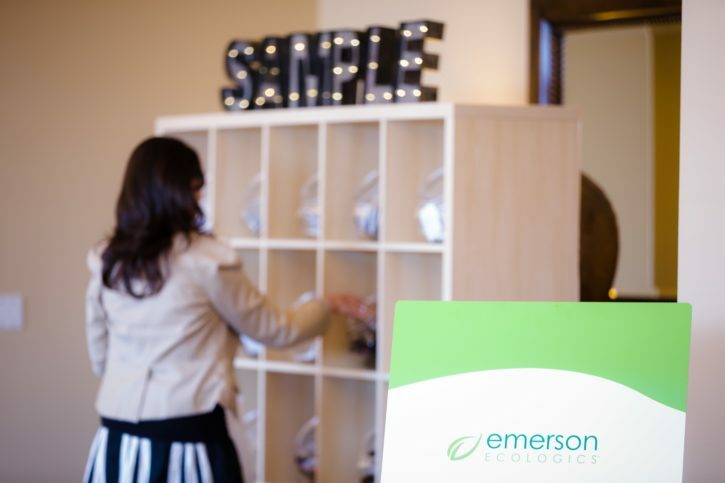 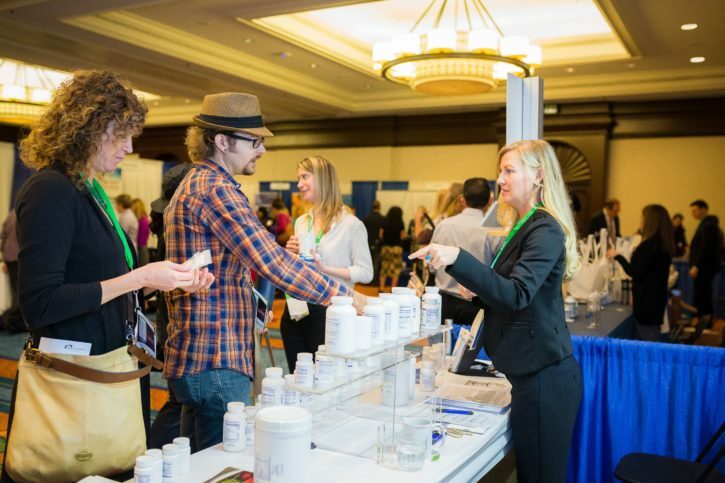 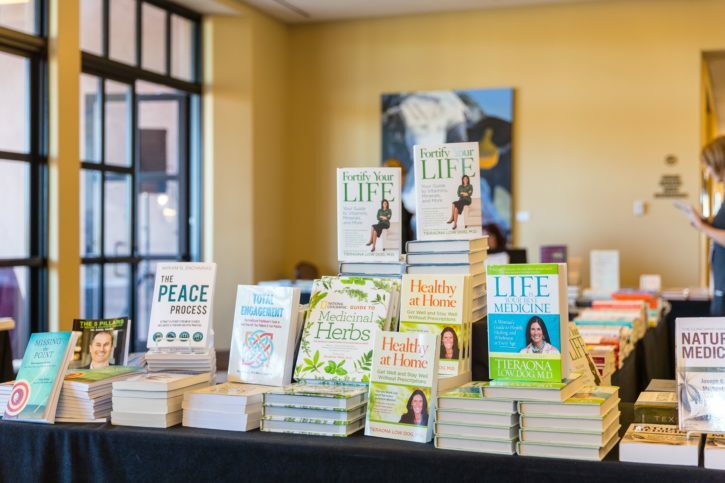 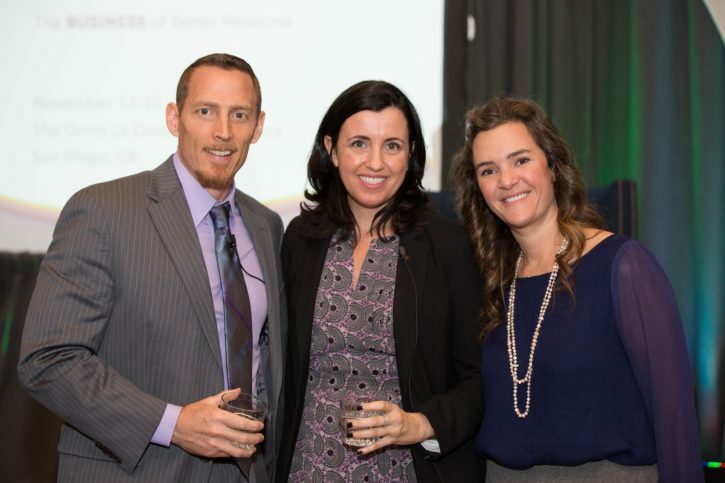 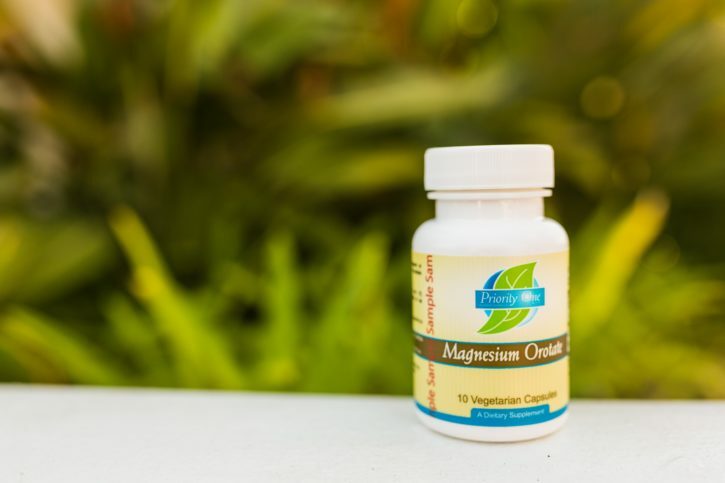 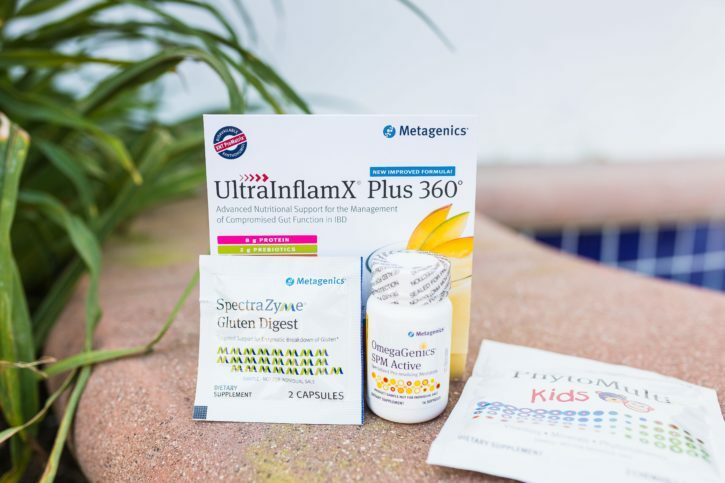 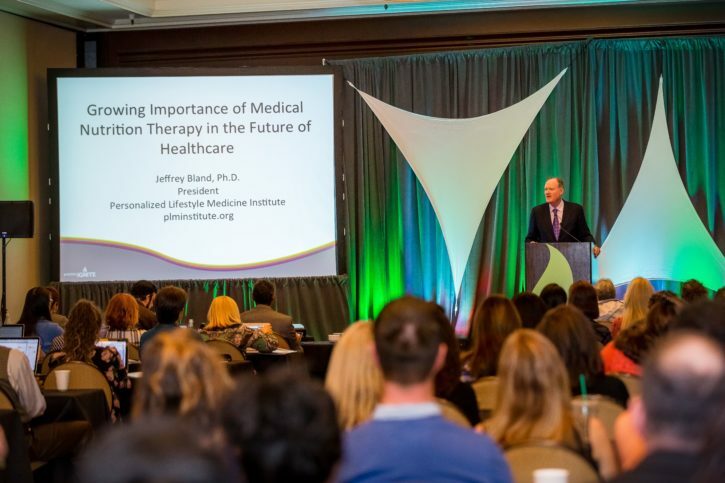 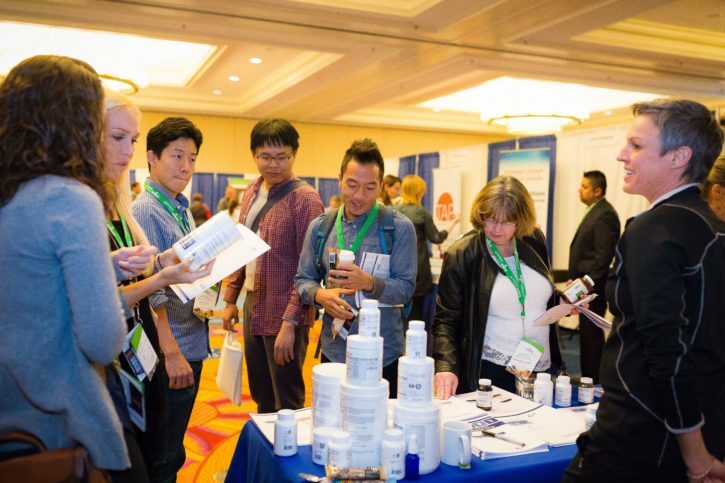 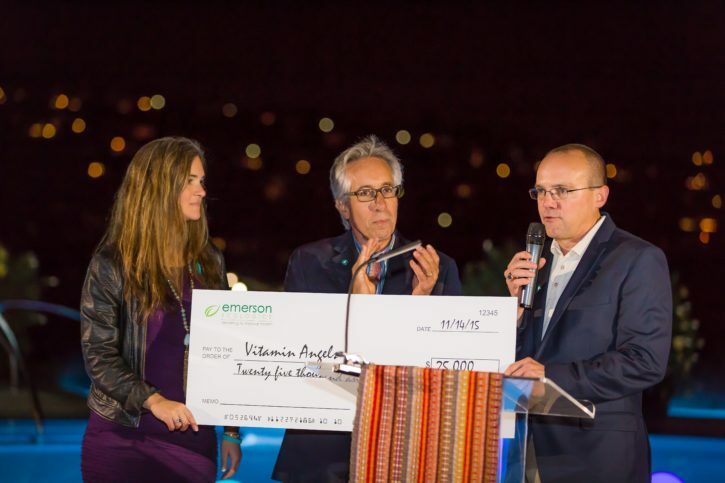 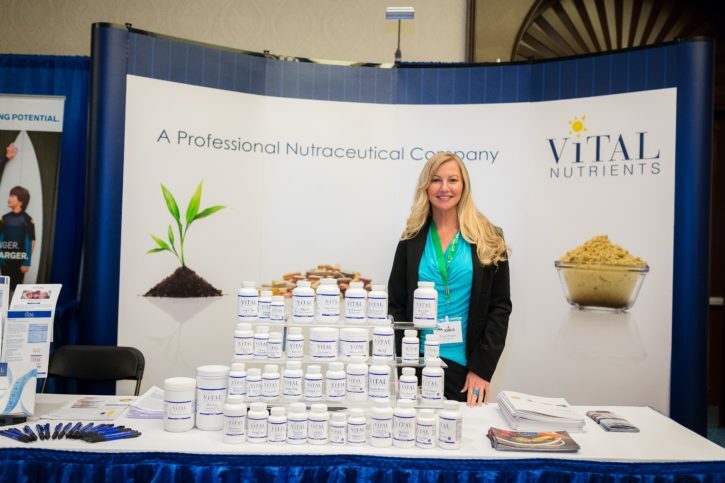 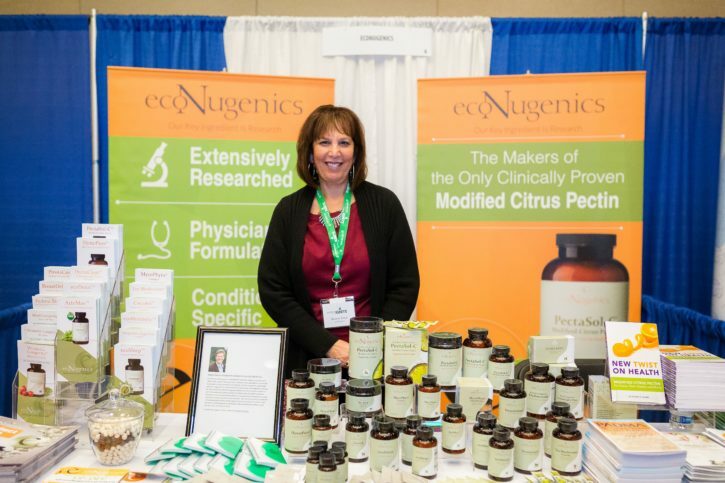 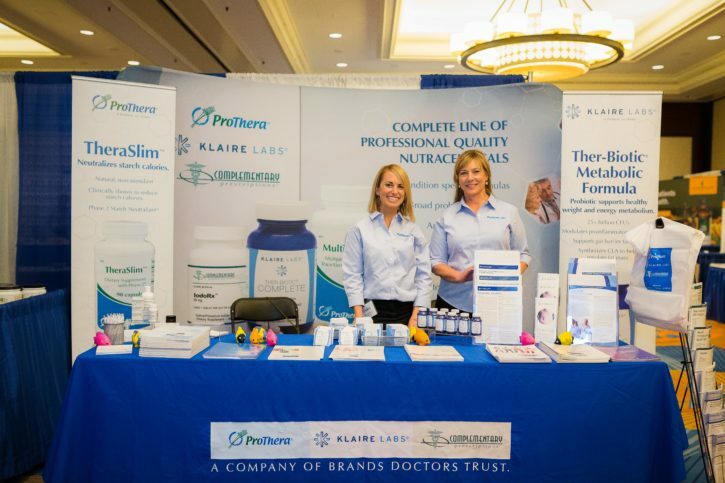 Emerson Ecologics is a leader in the supplement industry for integrative medicine. 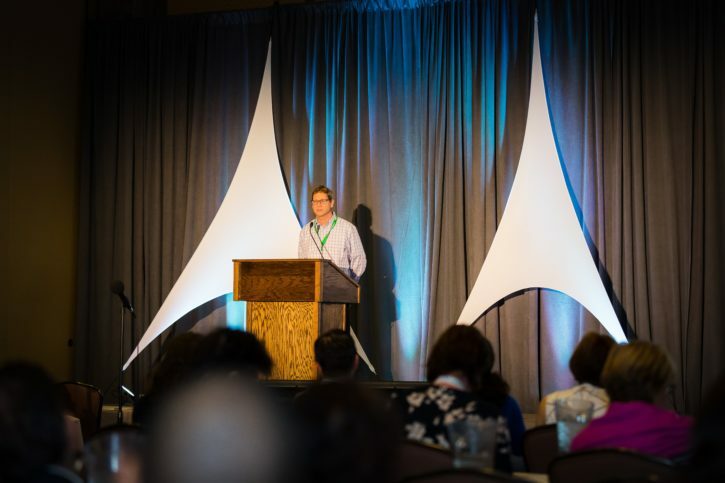 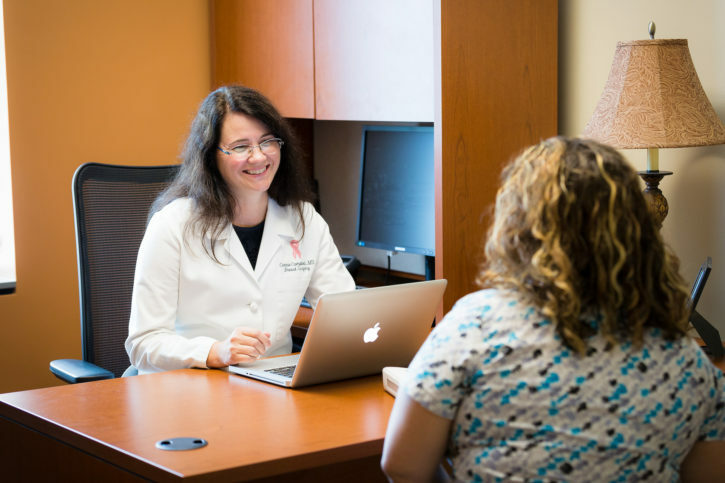 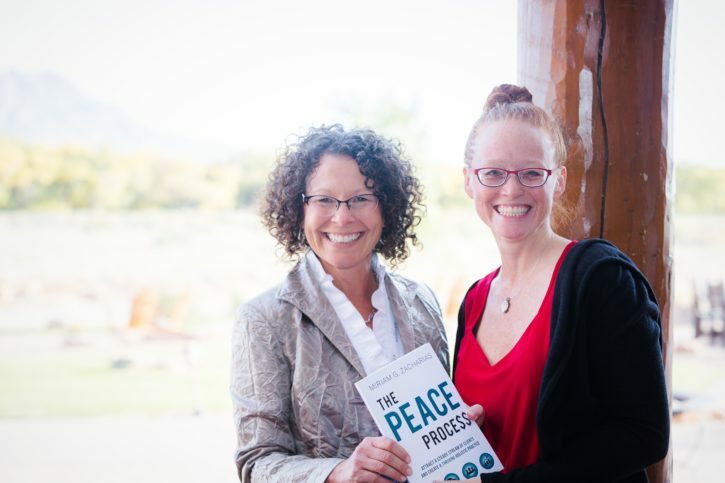 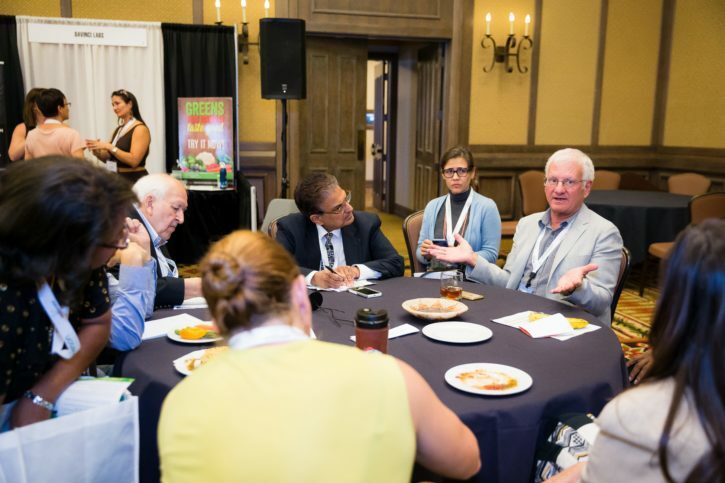 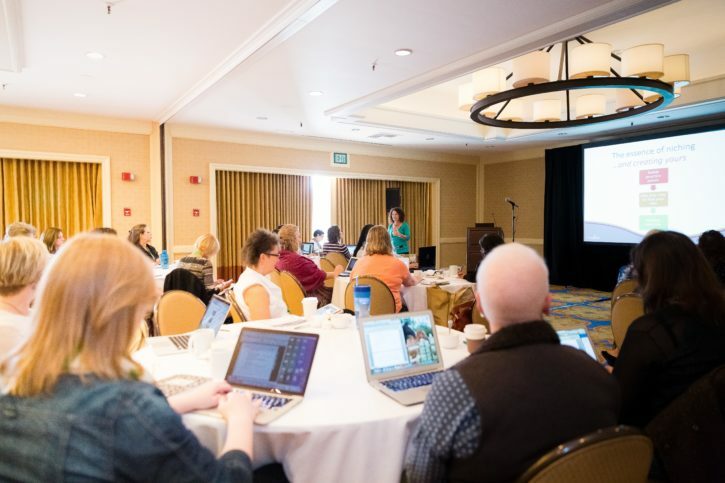 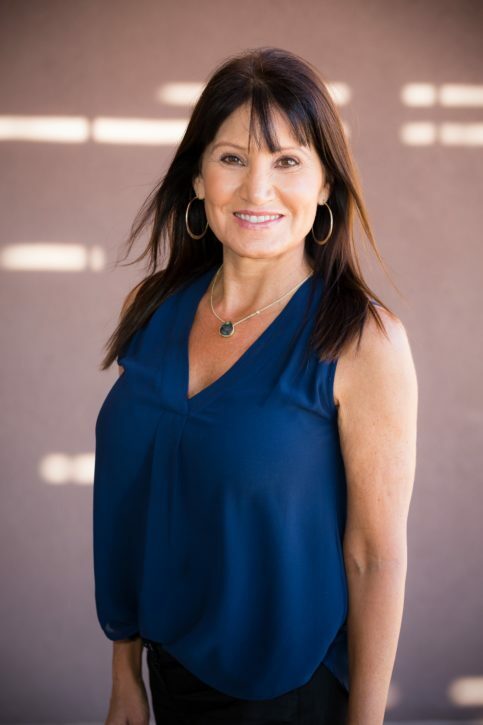 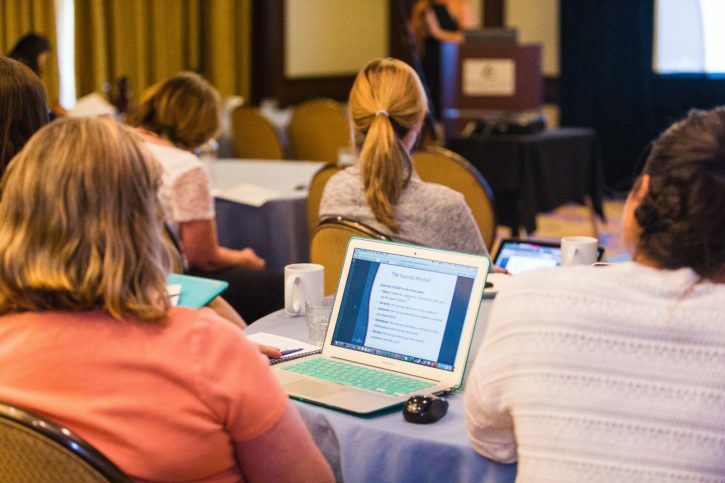 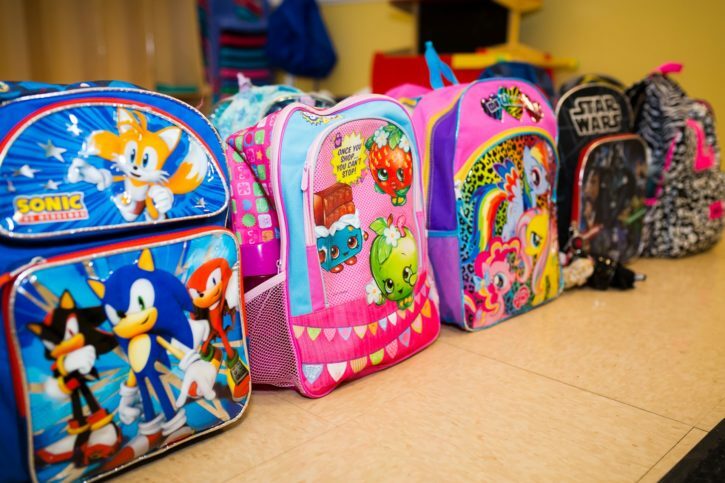 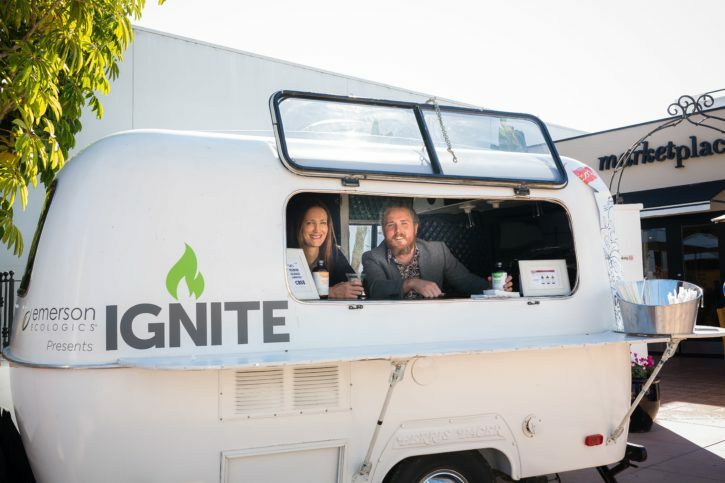 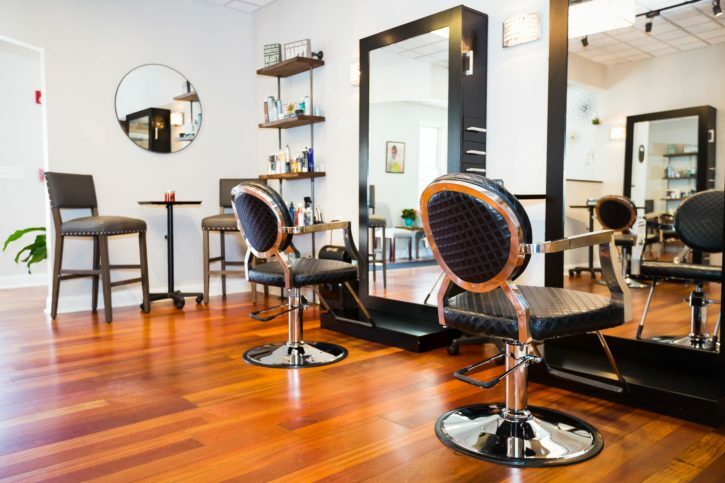 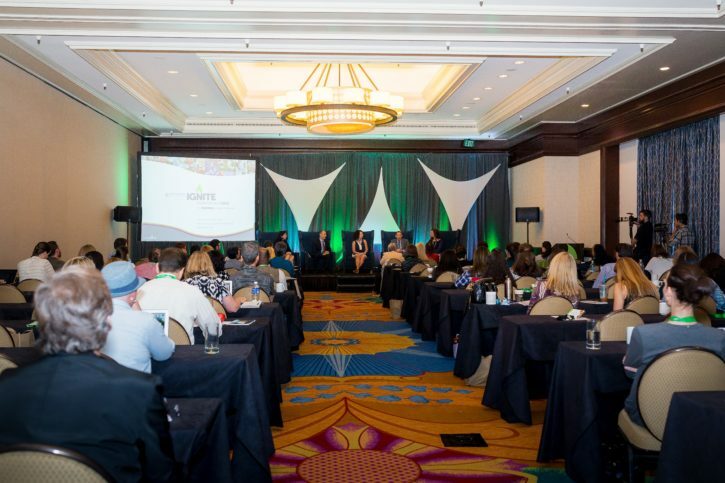 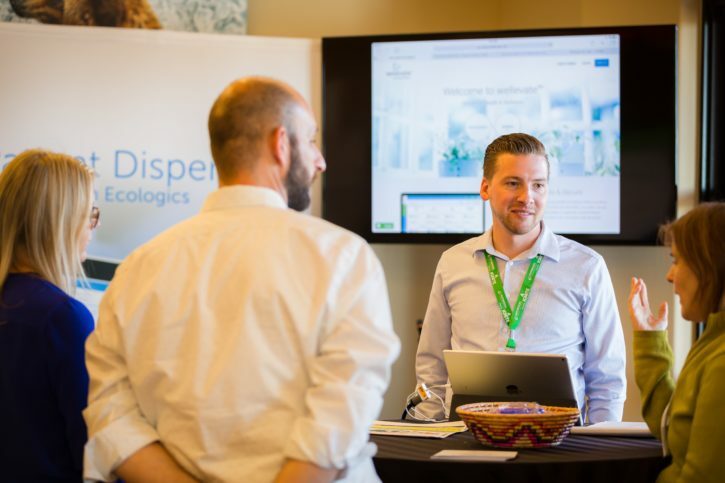 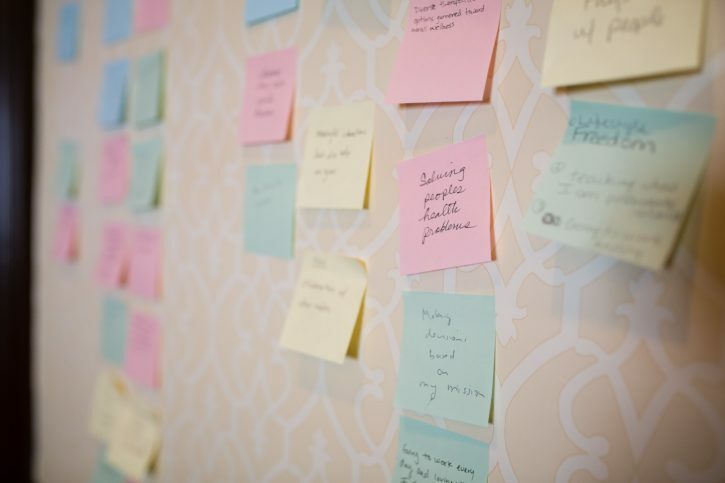 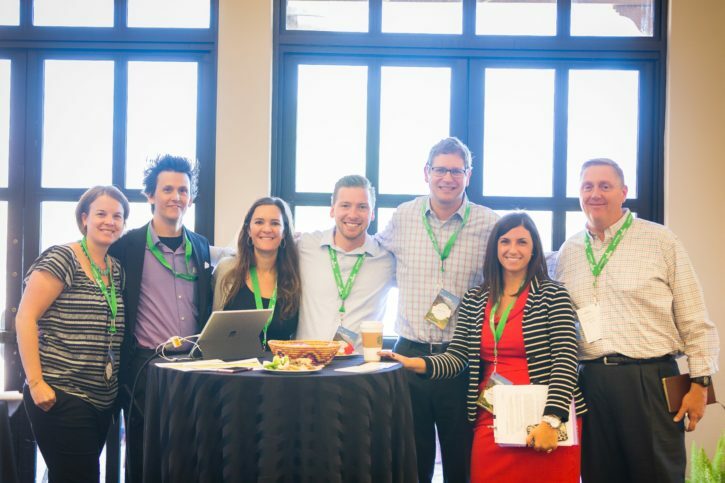 They developed the IGNITE Conference to provide their customers with the education, content, and support they need to run a successful practice. 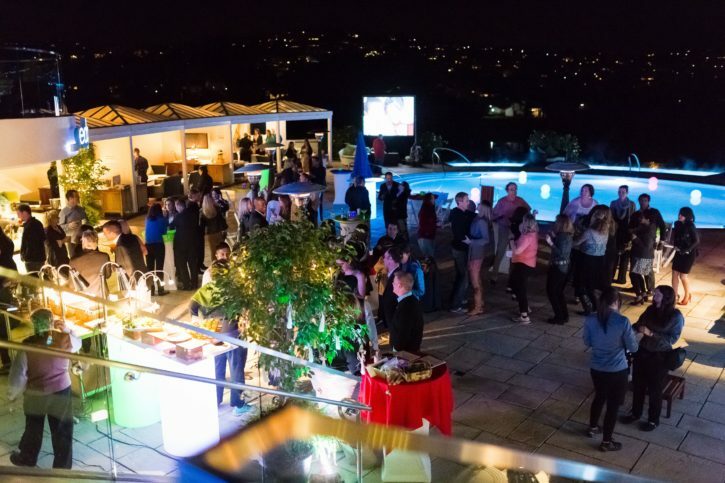 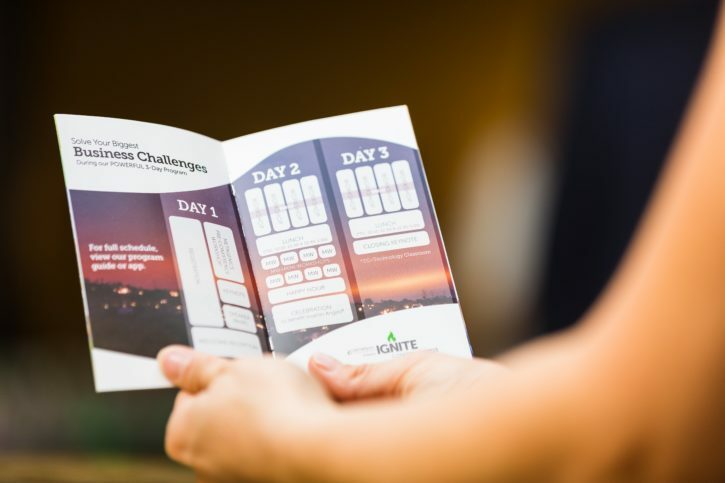 Our goal was to capture the IGNITE event and create marketing material to promote the following year’s event through recap videos, client interviews, and supplier testimonials. 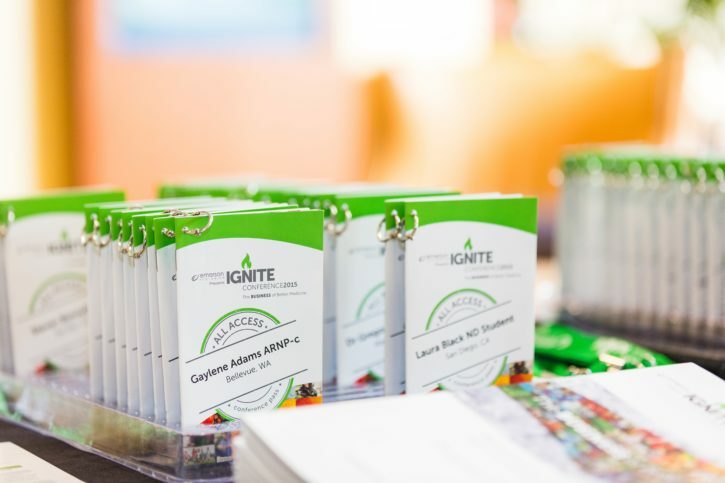 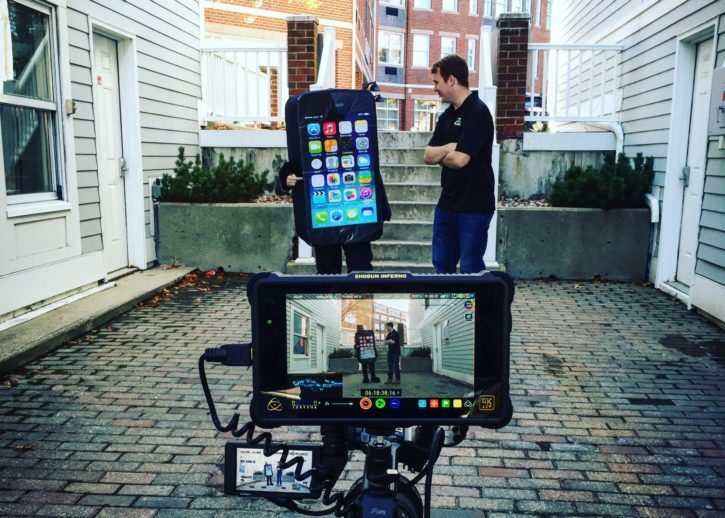 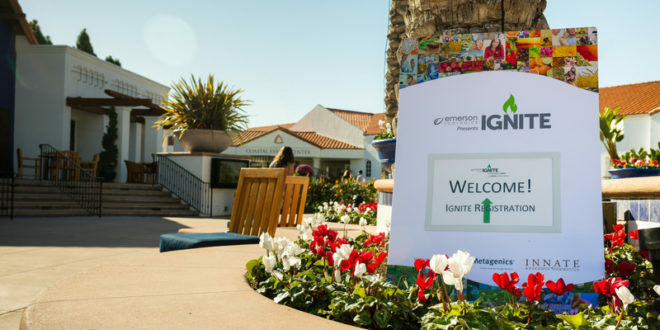 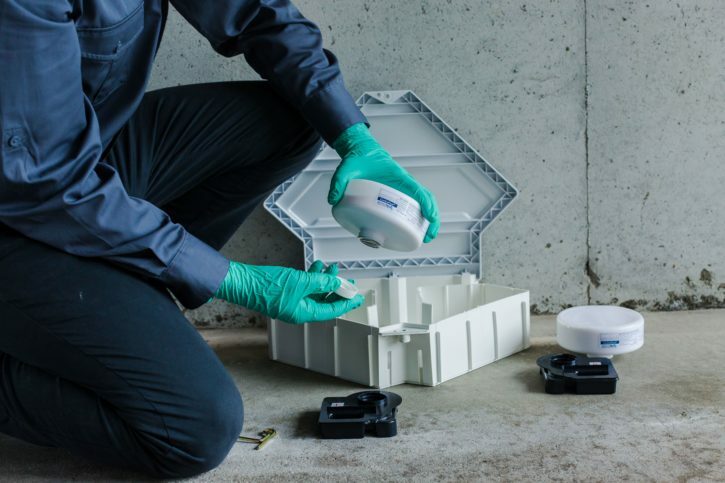 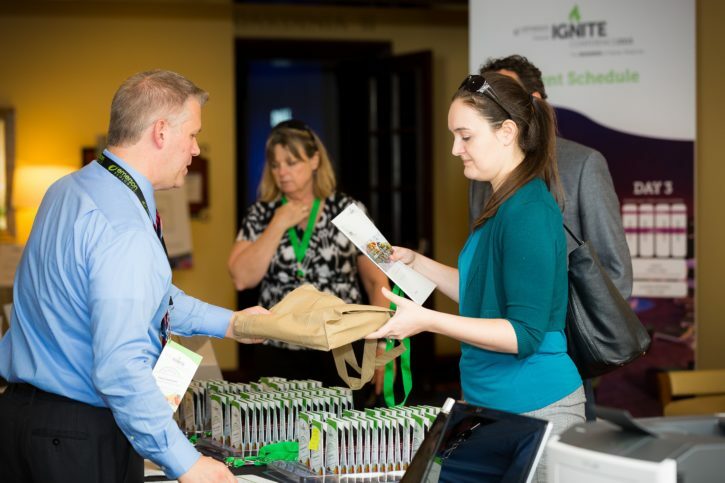 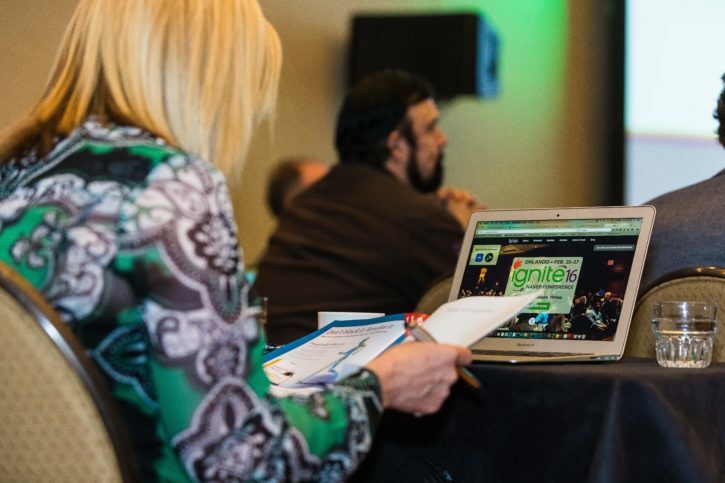 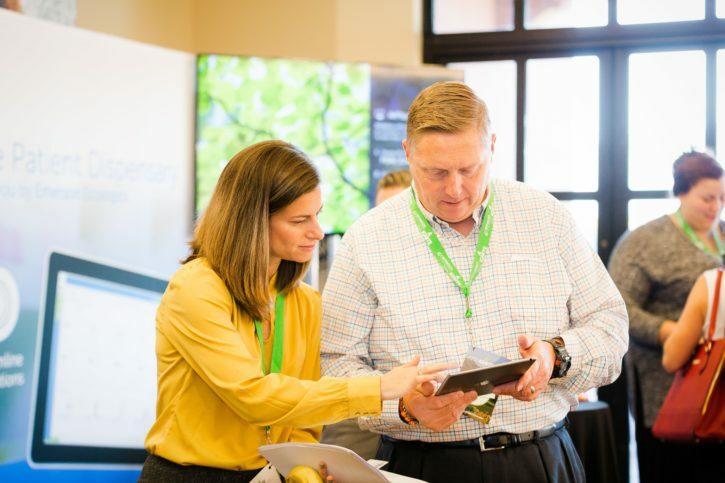 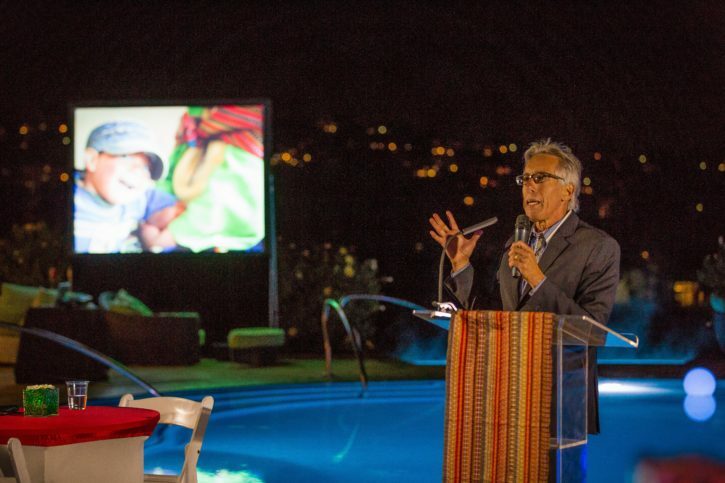 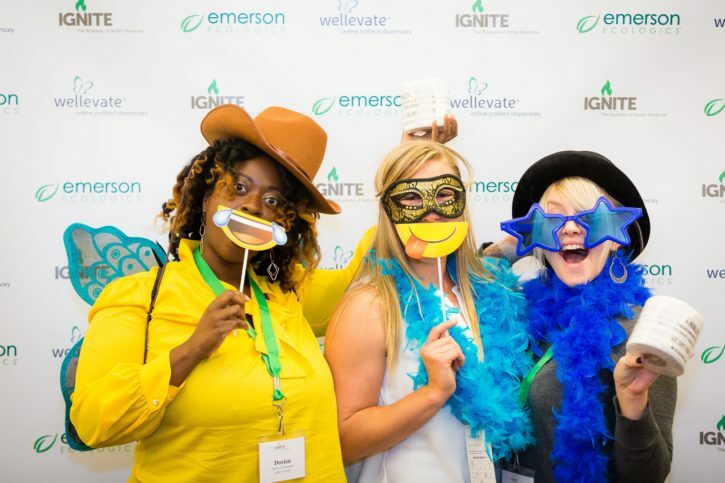 In addition to creating videos to promote future events, we also captured event material for Emerson to offer their customers who were not able to attend the IGNITE conference in person.